eCom Labs is the pioneer of the Eastern European IT market. 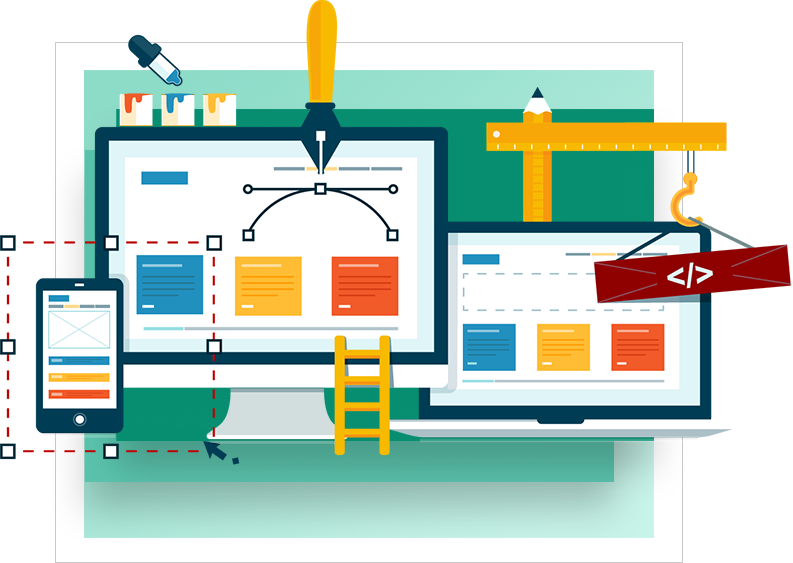 Our company specializes in online stores development and creation of additional web services, which make your business customer friendly. The key specialty of eCom Labs is turnkey website service, including: program code developing, salient design creation, unique texts content, SEO-optimization, online store adjustment, corporate accounts registration. For turnkey ecommerce websites we only need your ideas and wishes. We will take care of the rest. 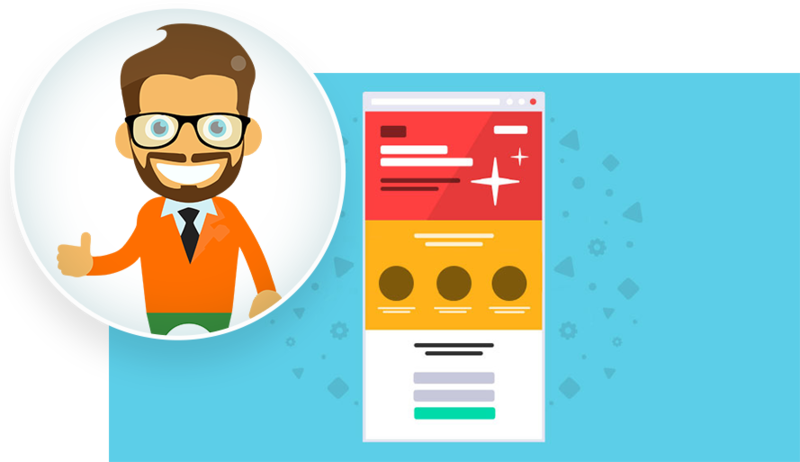 In the end, you will get a competed, tested, up-and-running website of the highest quality which meets all your needs. 1 You fill out a brief, give us all required materials and indicate your budget for this project. 2 We prepare a detailed proposal with a plan of activities, dates and deadlines, quality warranties, additional conditions and detailed budget estimate. 3 Once the contract is signed and the invoice is paid we begin working on the project providing a progress report at each stage of development. The final result is an up-and-running website which is ready for immediate launch. We will also prepare an informative landing page with critical information and countdown timer for the construction period.